Tuition covers all program costs, including room, course assessments & reports, and speaker fees, break snack items and course materials. The program runs from September through May. The Wausau Region Chamber of Commerce is pleased to announce an all-new leadership development program beginning in the fall of 2019. Transformational Leadership, led by program designer and facilitator Bridget Wenman, President of Perspectives Training and Consulting, LLC, includes nine monthly sessions totaling more than 70 hours focused on personal training and development. The Transformational Leadership program will build an arsenal of personal growth strategies for participants, equipping them with the ability to create and inspire change in themselves, their organizations and the community. Individuals at any level of leadership will benefit from a renewed understanding of the region’s history, its founders and the impact that they can have on the generations which will follow. 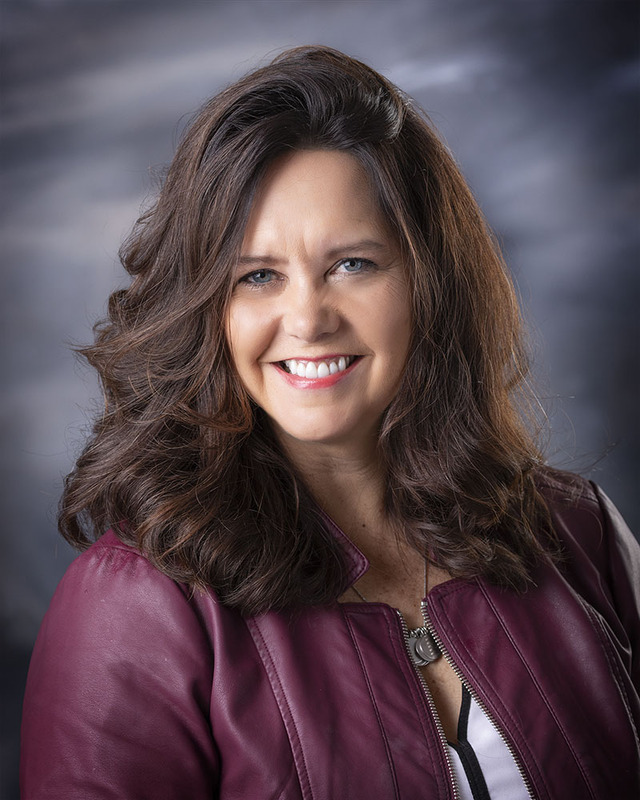 As President of Perspectives Training and Consulting, LLC, Bridget Wenman works to form a true partnership with the businesses and organizations that she works with. It is her goal to help them most effectively utilize their most valuable asset, their human capital. 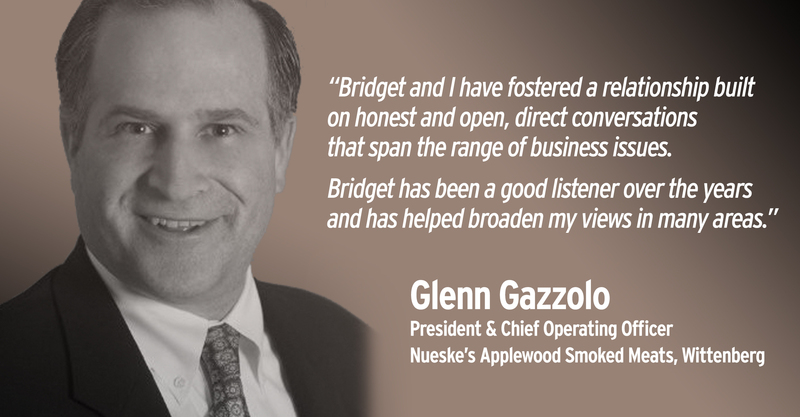 With extensive experience with professional assessments and a strong business background, Bridget offers a unique perspective in providing solutions. Bridget loves that each business or organization that she works with has unique sets of circumstances, challenges and goals and she works to become an integral part of their team. After a successful career in sales and management in the staffing industry, Bridget created Perspectives Training and Consulting, a management consulting business that she has owned and operated for 21 years.